Original. Iconic. 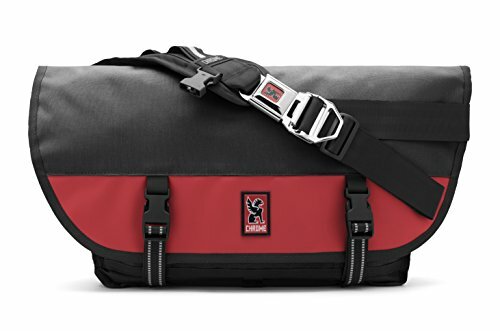 Our medium-sized messenger bag with quick-release seatbelt buckle. Made in Chico, CA. Guaranteed for life. Simple, durable and resourceful, the Citizen embodies chrome's core values. Fabricated from military grade materials and secured with a seat belt buckle, the Citizen is engineered to withstand both the elements and the daily rigors of the urban environment.